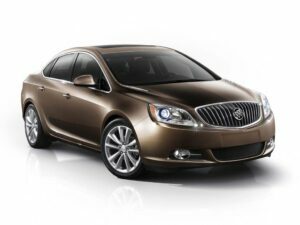 2012 Buick Veran - AutoNetTV Media, Inc.
Buick will be launching its first entry in the compact luxury market later this year with the 2012 Veran. Can Buick keep up its winning streak? Penny wise and pound foolish – a quick look at the economics of auto maintenance.